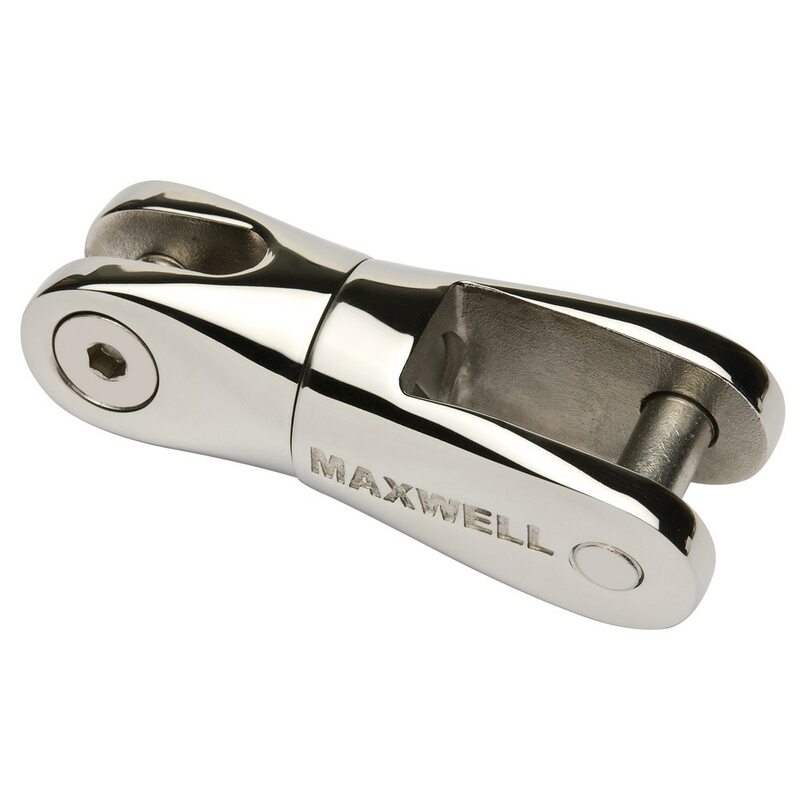 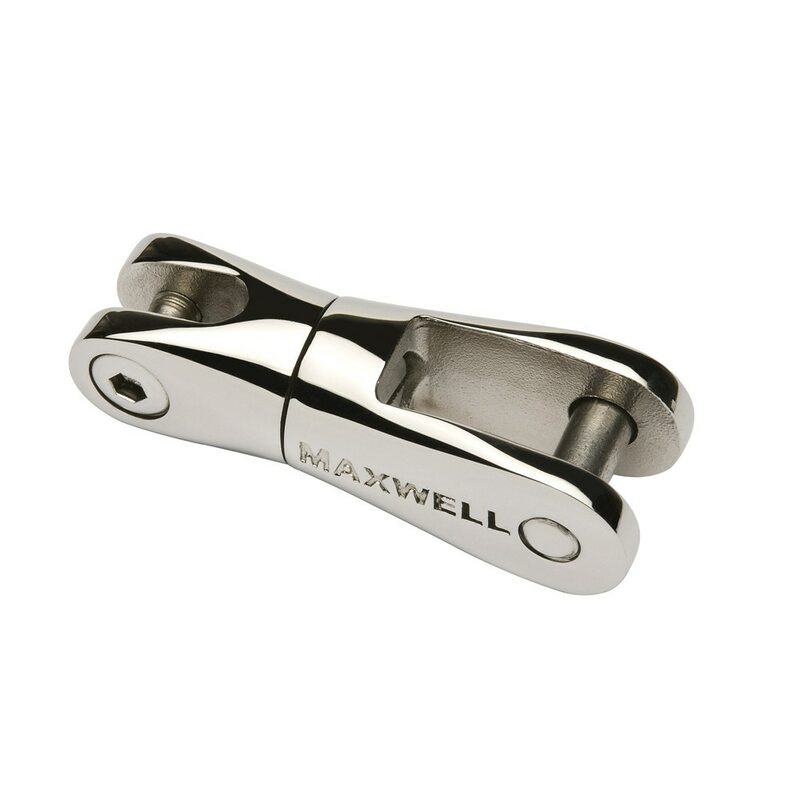 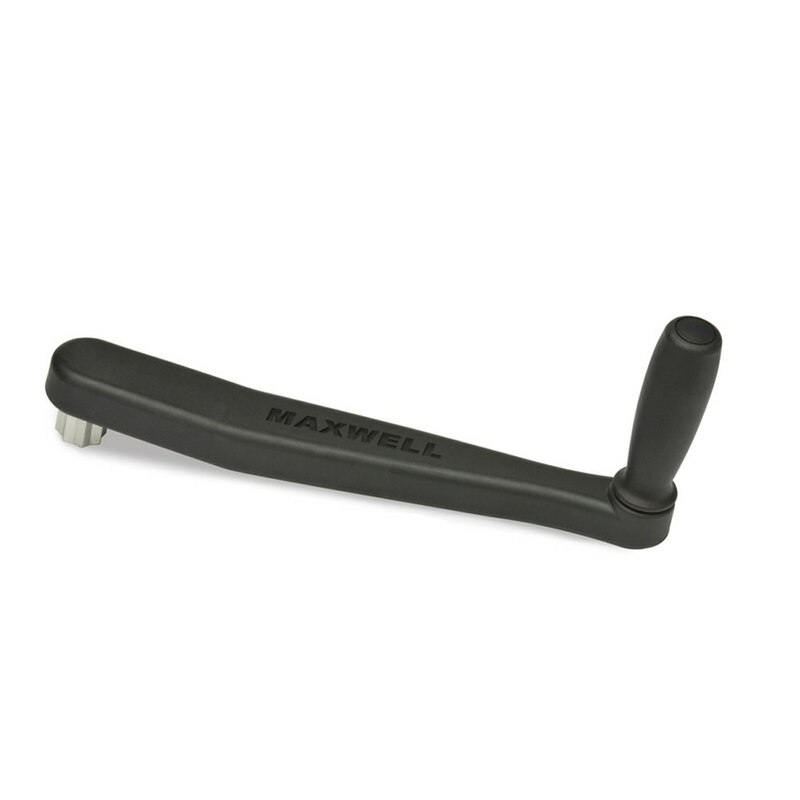 For four decades the name Maxwell has been synonymous with the highest standards of performance in providing anchoring solutions for pleasure boats Superyachts and commercial vessels. 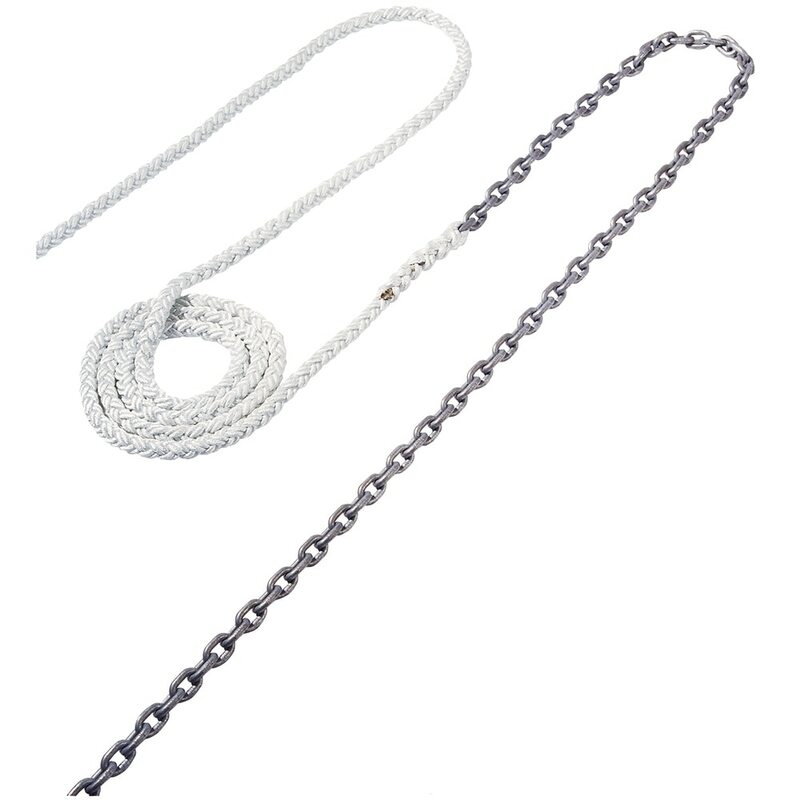 Our international reputation for excellence has evolved through ongoing R & D, innovative design, customer service and a commitment to style and quality that is unparalleled in the industry. 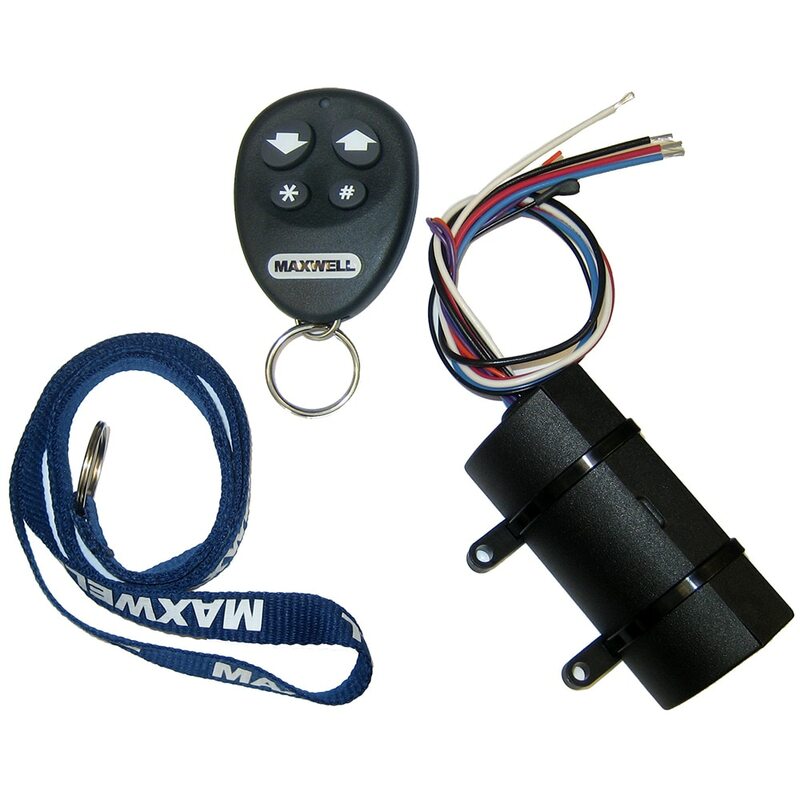 Maxwell recognises that boat owners not only want equipment that works flawlessly, they want products that look great and perform to the highest standards. 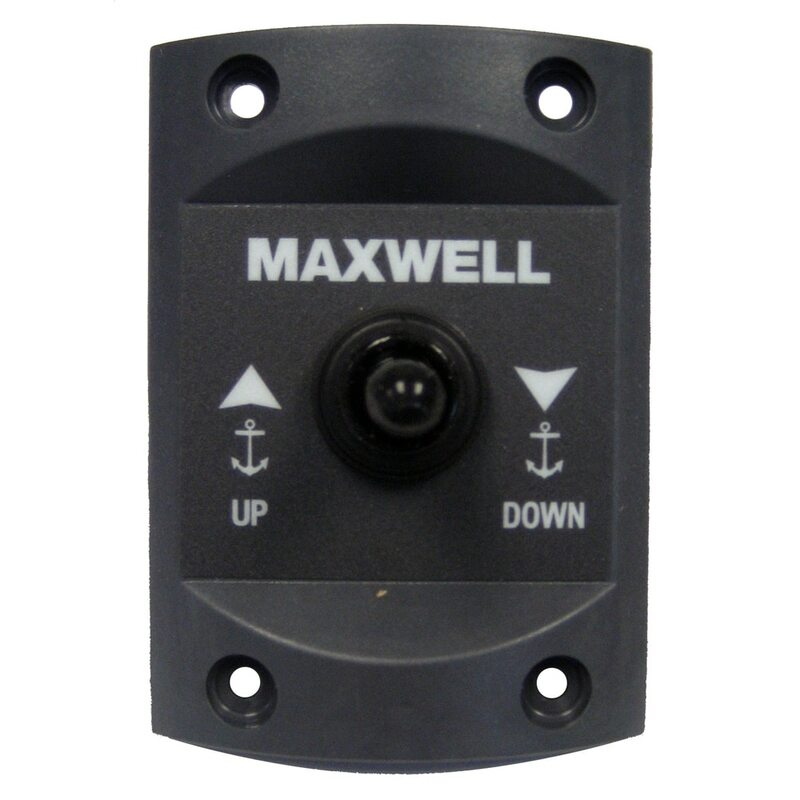 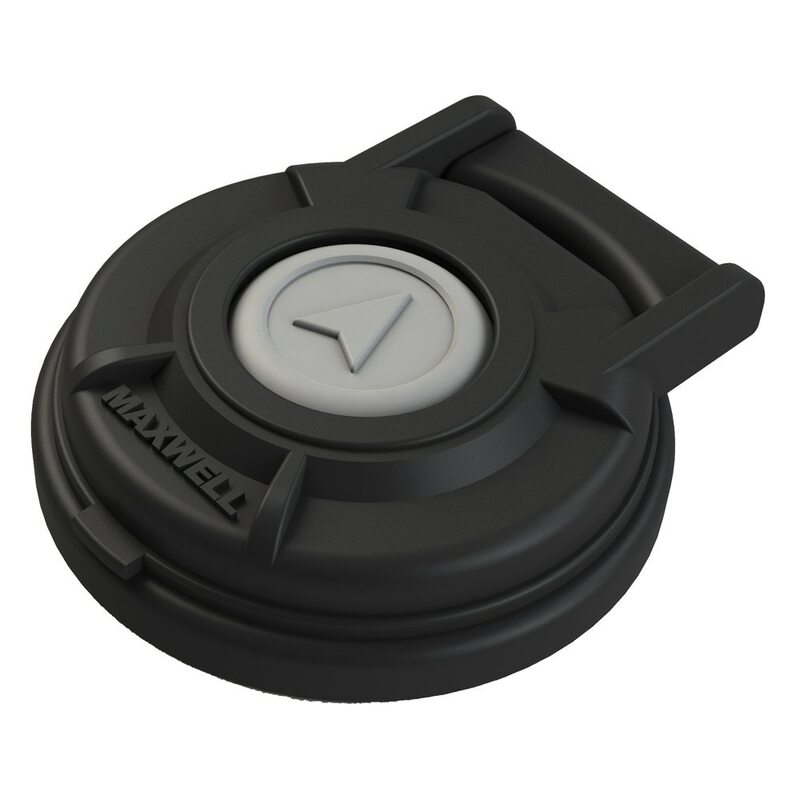 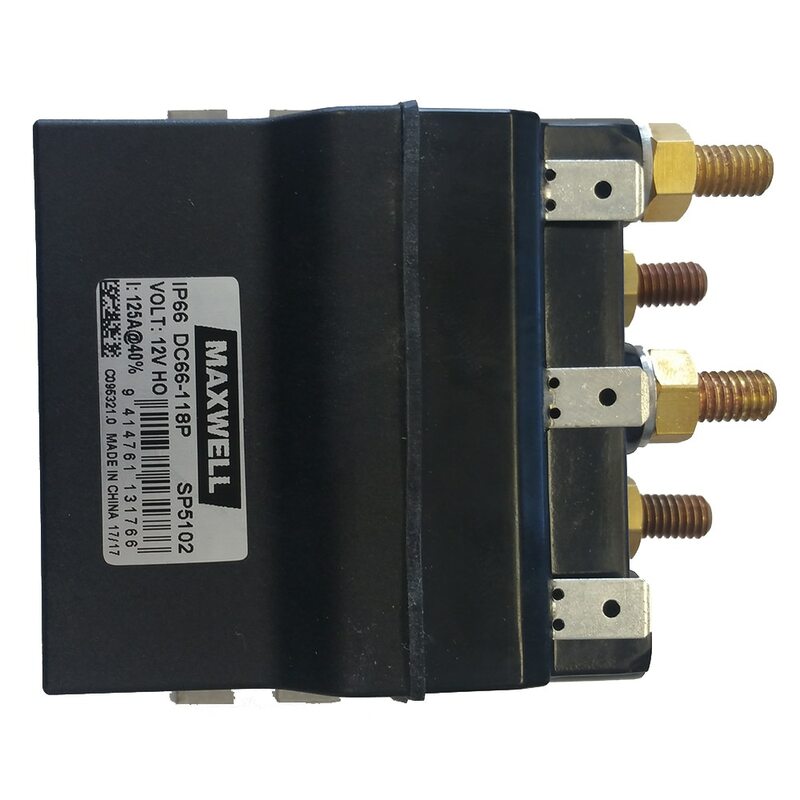 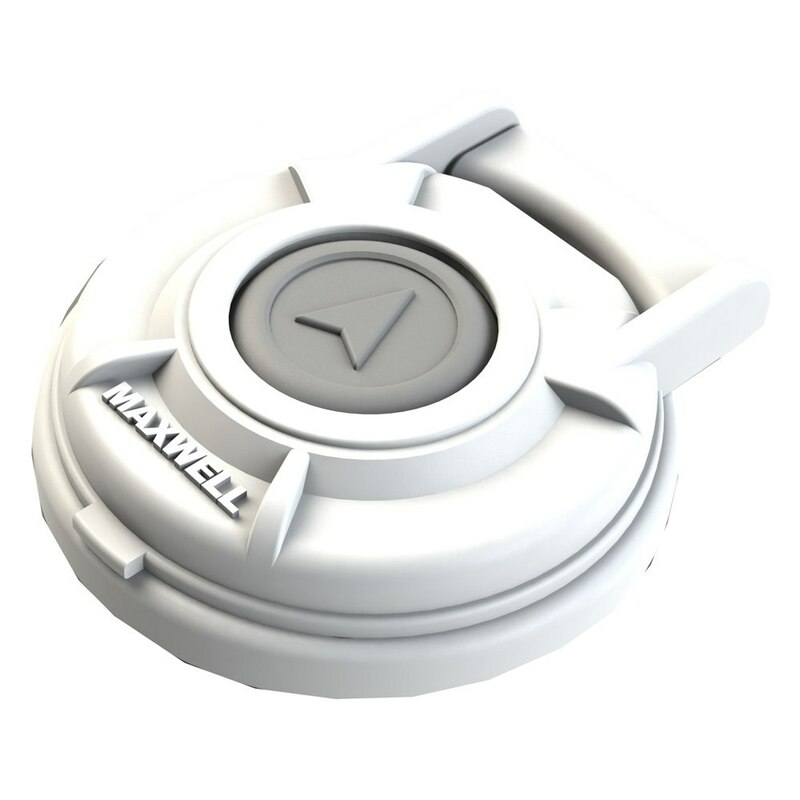 Maxwell products are renowned for their reliability and performance throughout the international marine leisure boat industry. 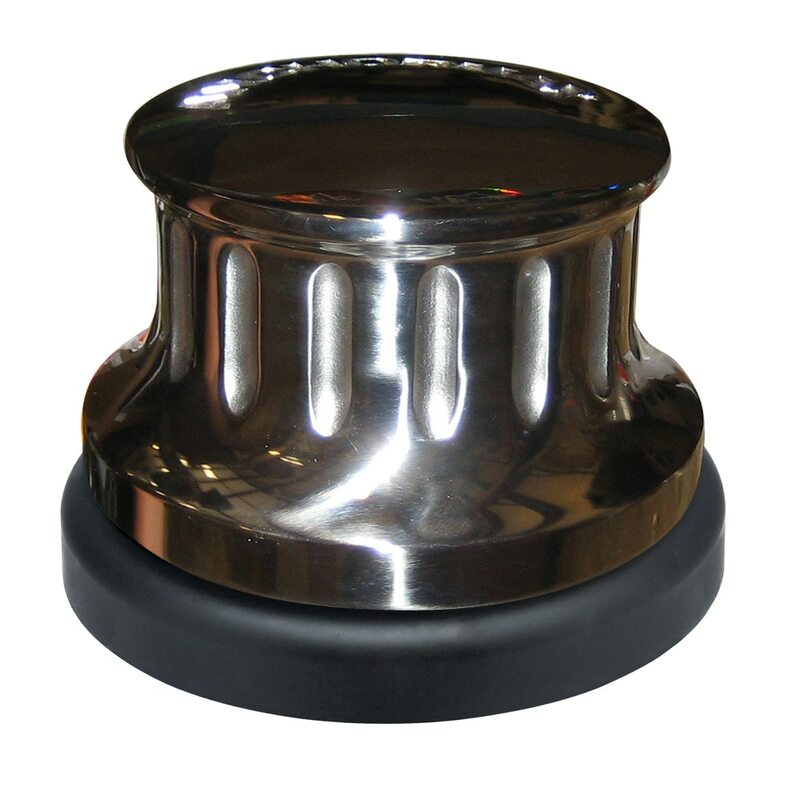 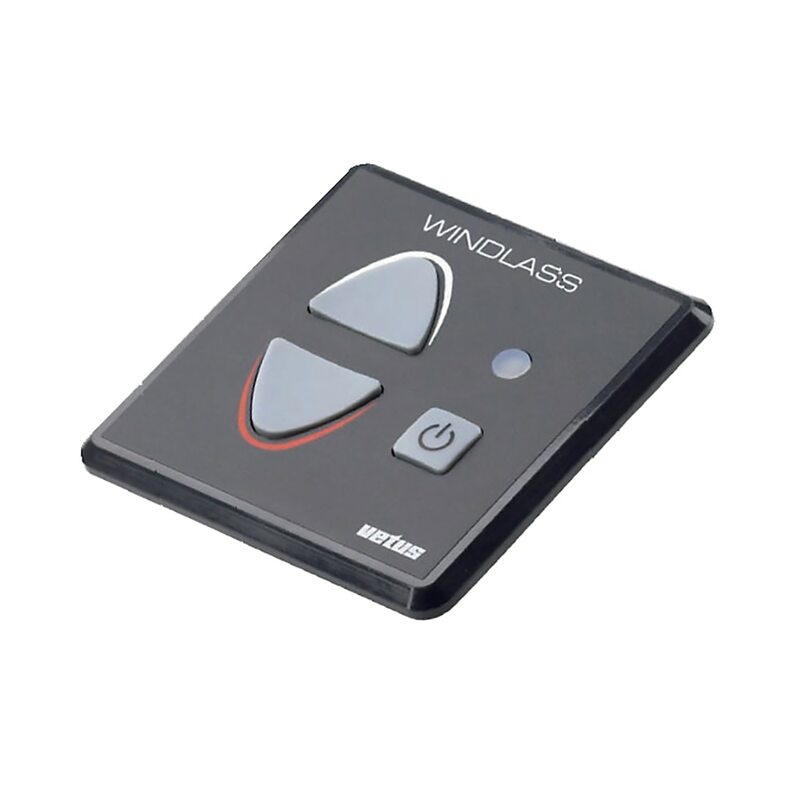 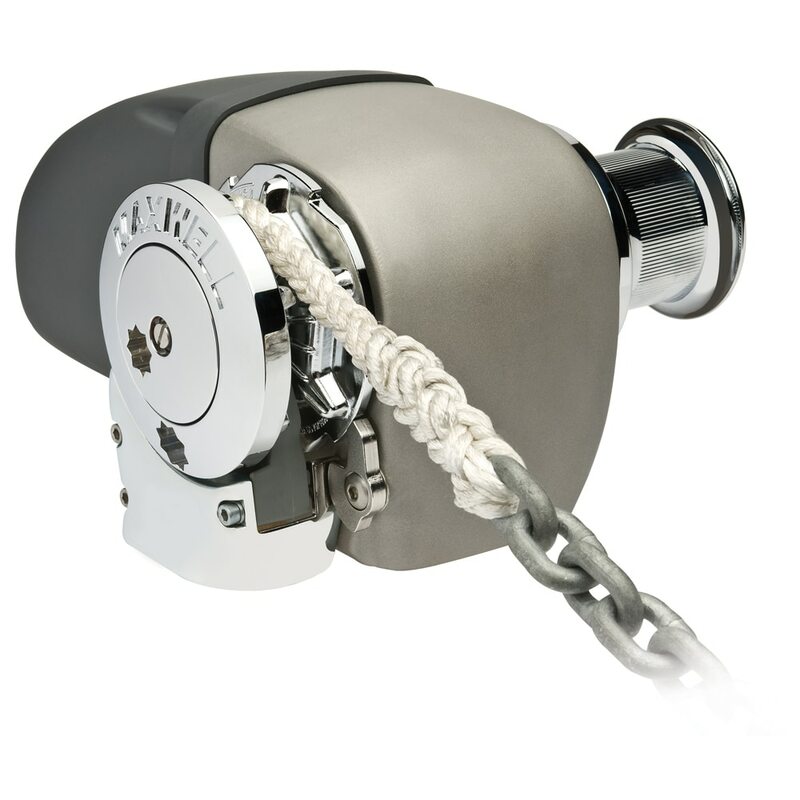 Our range of windlasses, capstans and accessories is extensive, providing anchoring solutions for vessels from 6 metres (20 feet) to over 90 metres (300 feet).